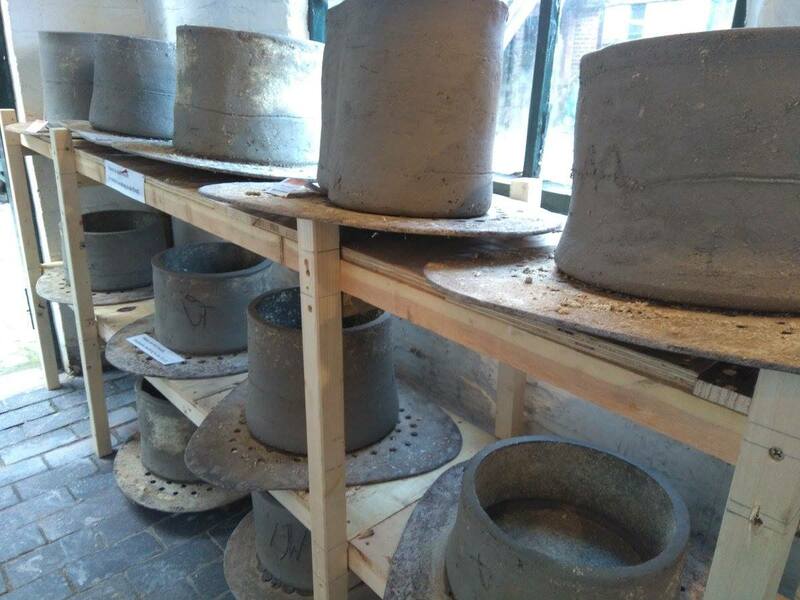 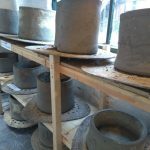 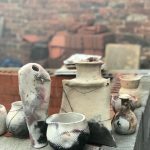 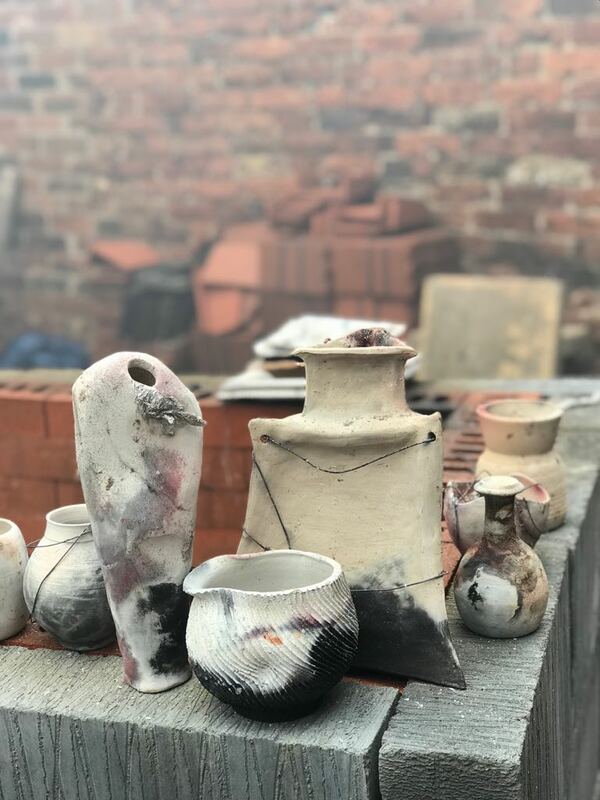 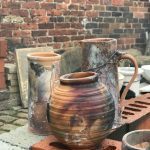 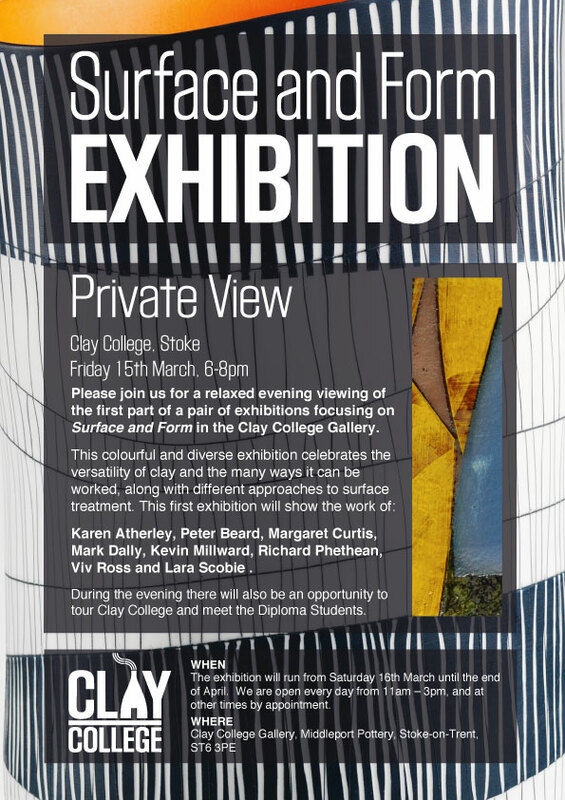 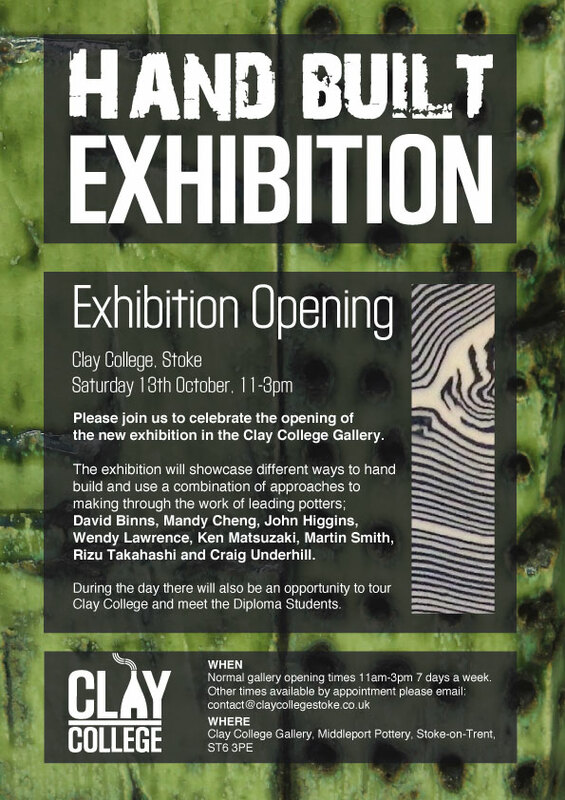 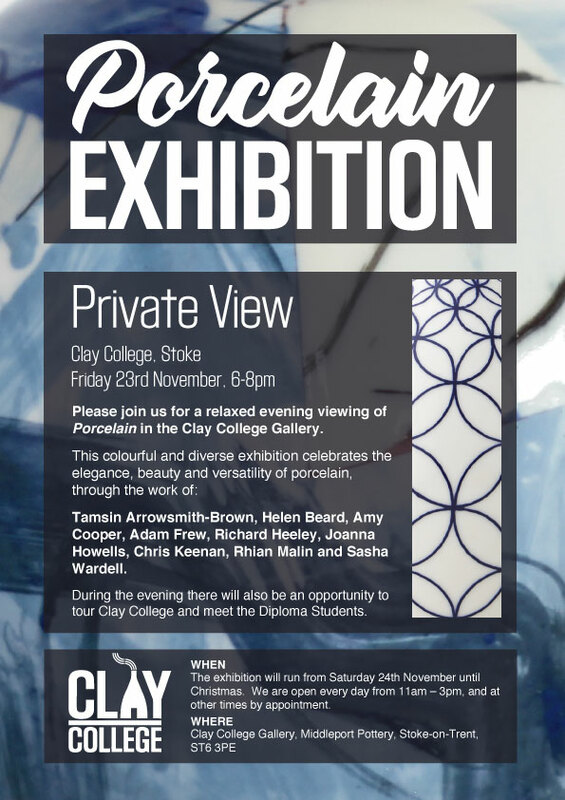 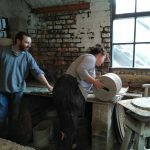 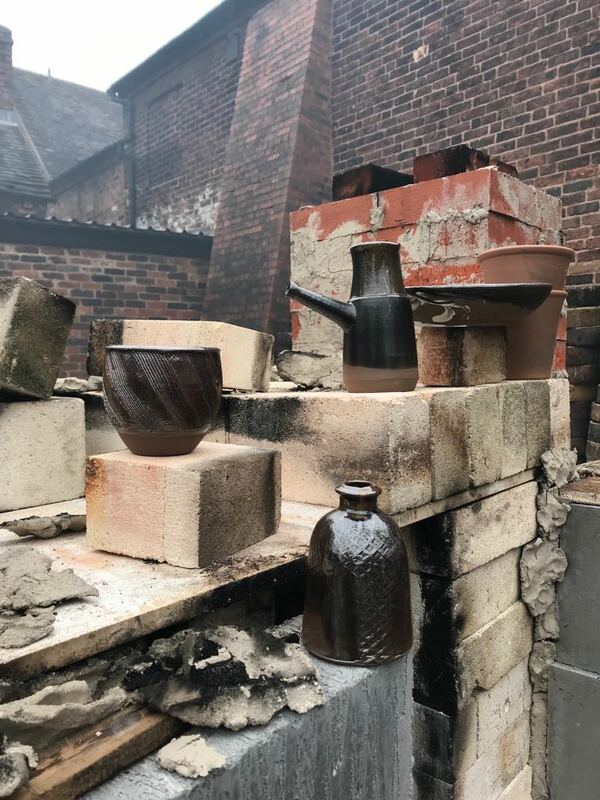 Stoke on Trent has a rich history of ceramics and is renowned for its bottle kilns. 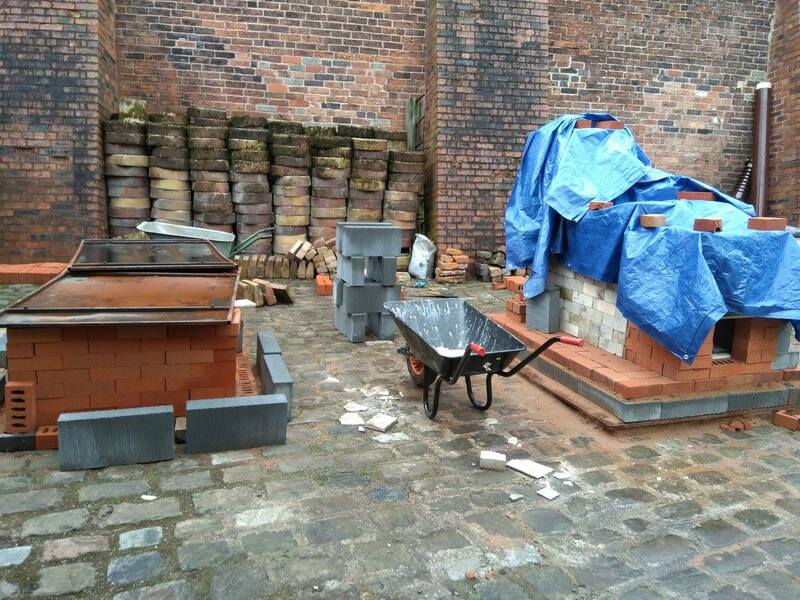 However the last bottle kiln was fired in the city in August 1978. 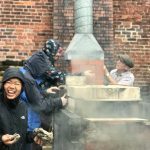 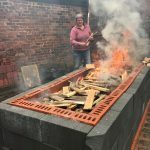 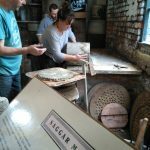 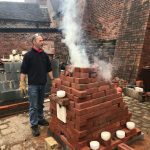 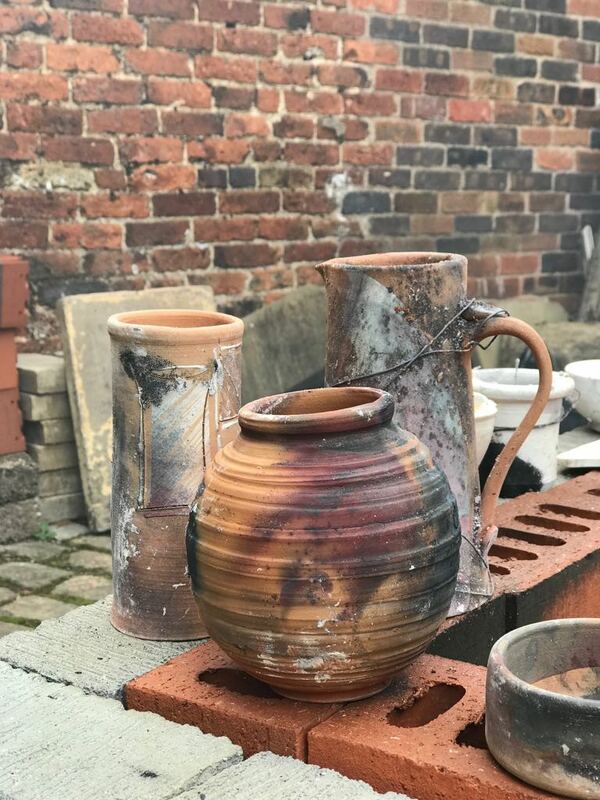 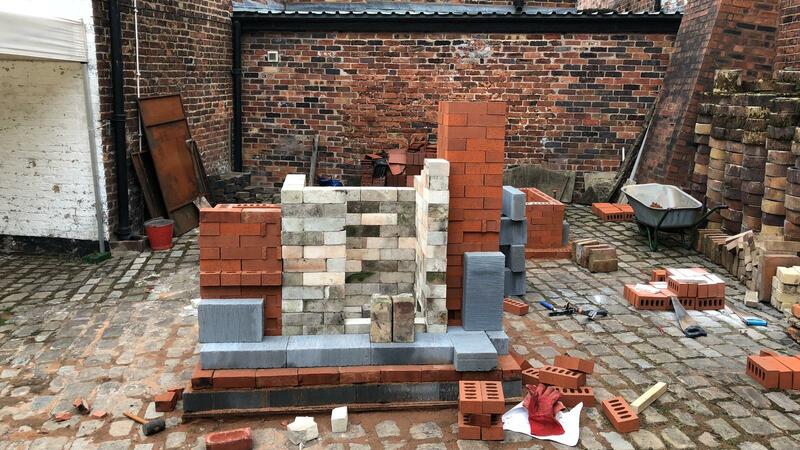 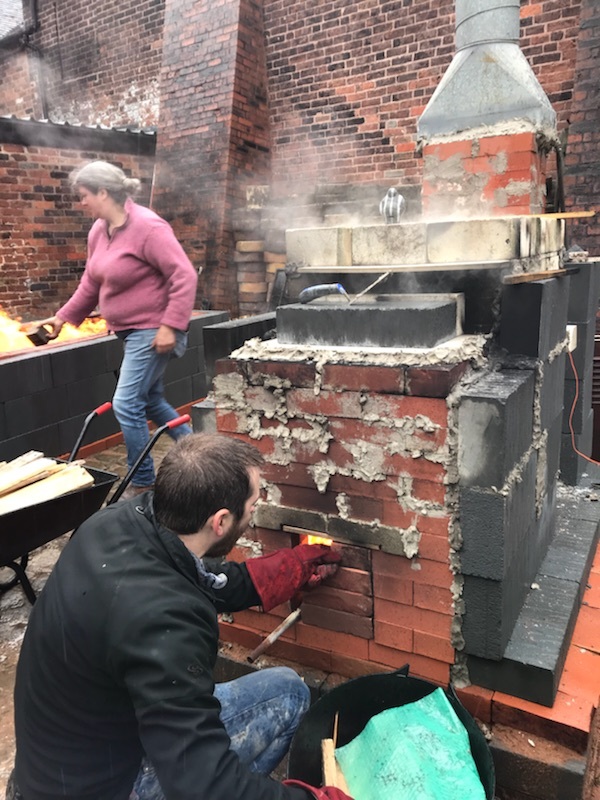 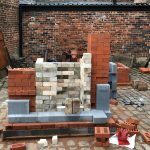 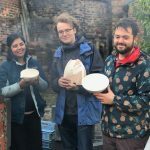 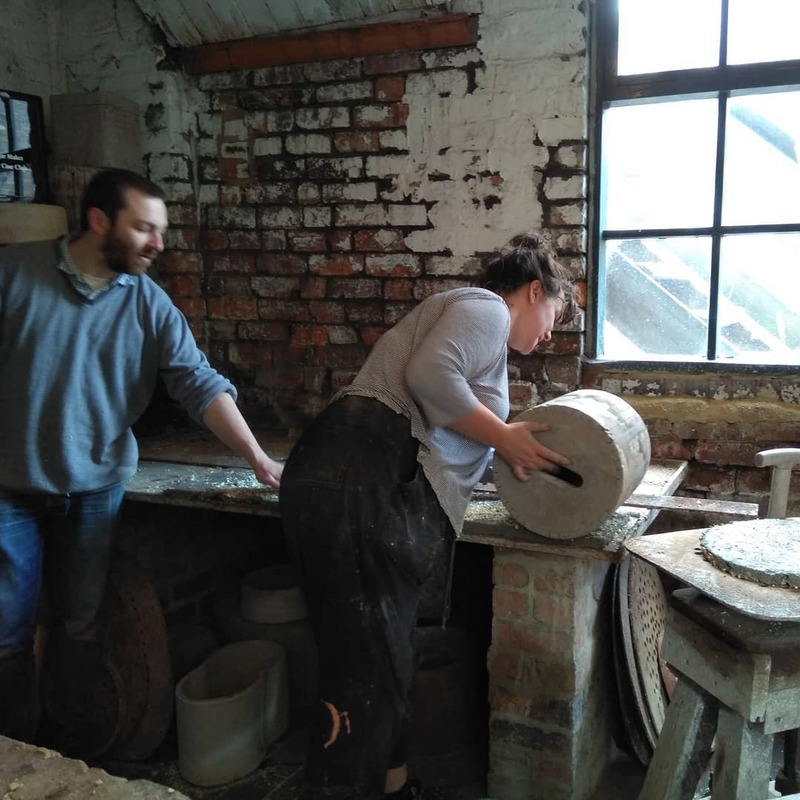 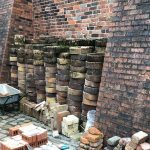 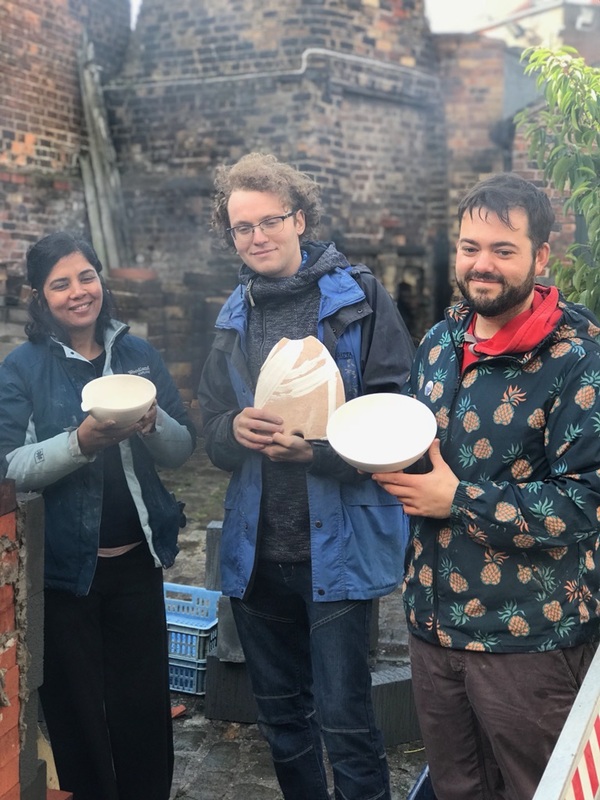 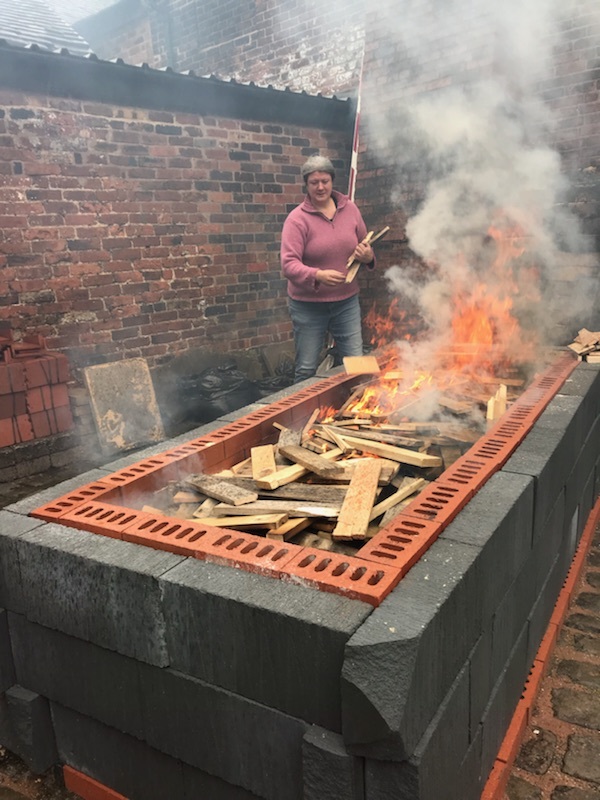 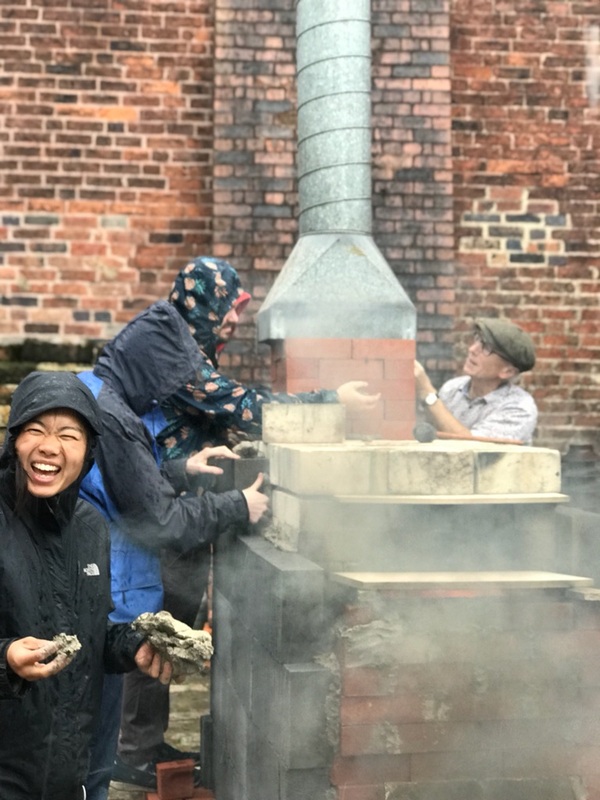 To mark the 40th anniversary of this event a summer programme of activities had been organised by Gladstone Pottery Museum. 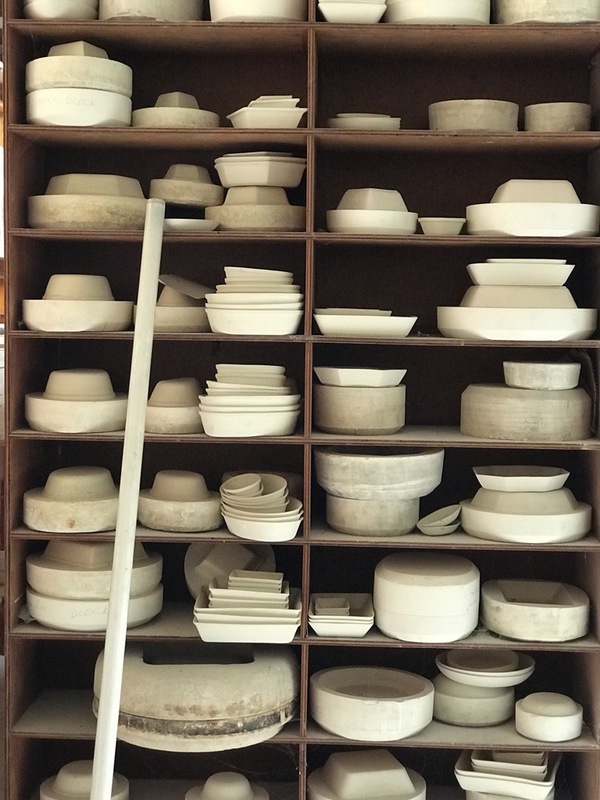 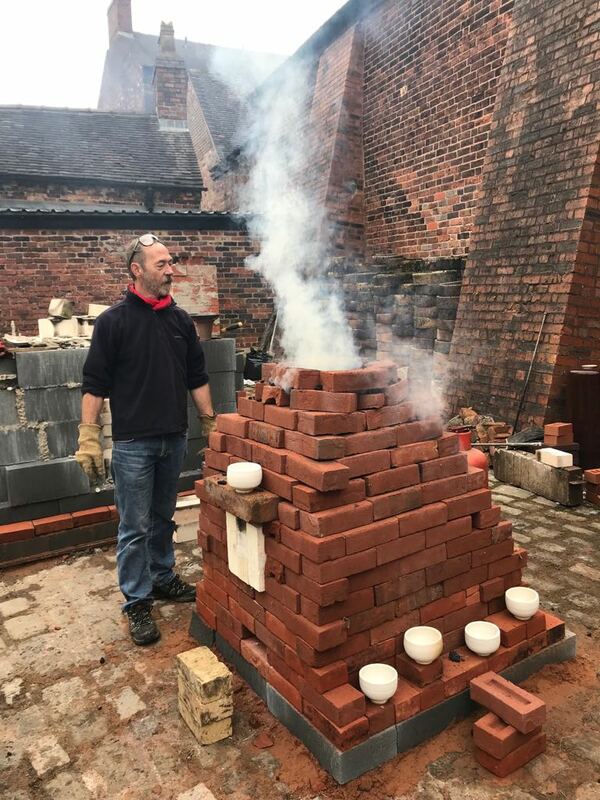 This culminated in a final festival of firing. 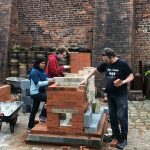 The college was approached to take part and it was seen as a unique opportunity for students to see behind the scenes at the museum and to play their part in reenacting heritage. 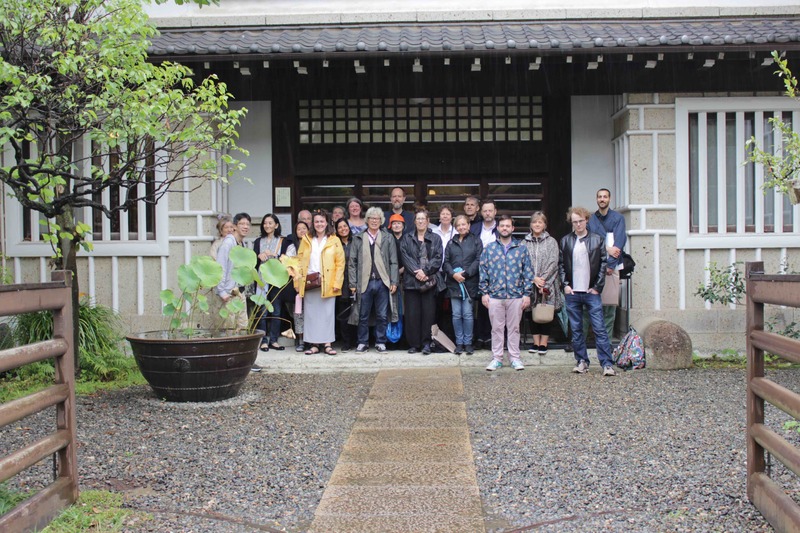 There were a number of different strands to the Colleges involvement and a number of firings to prepare. 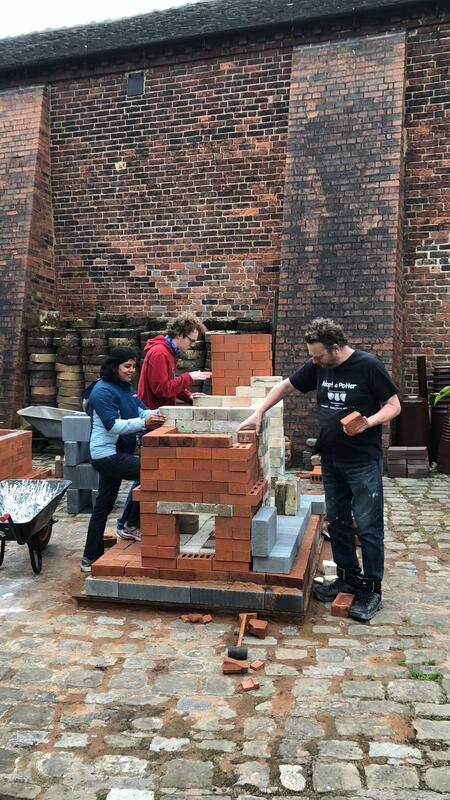 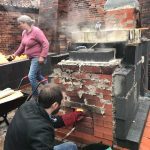 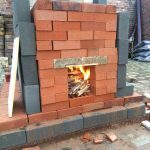 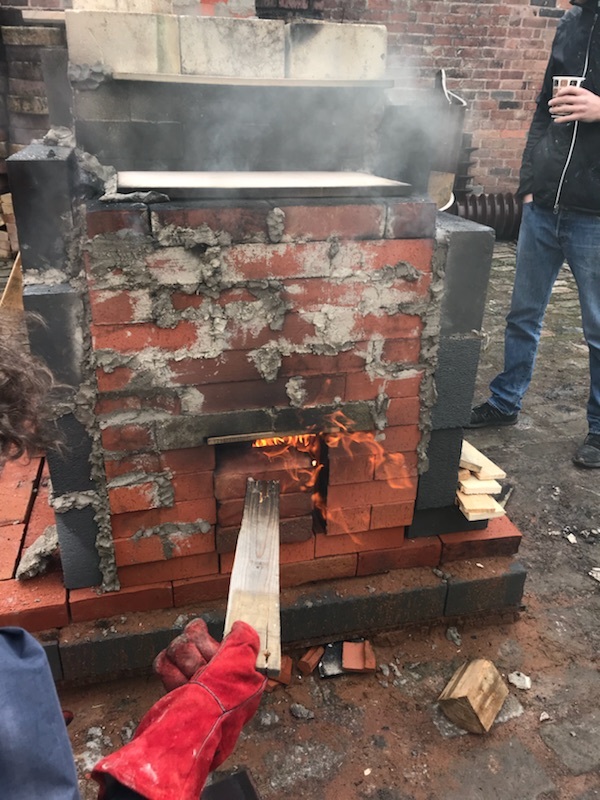 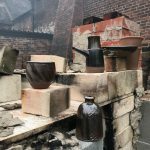 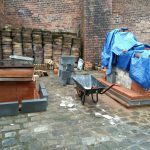 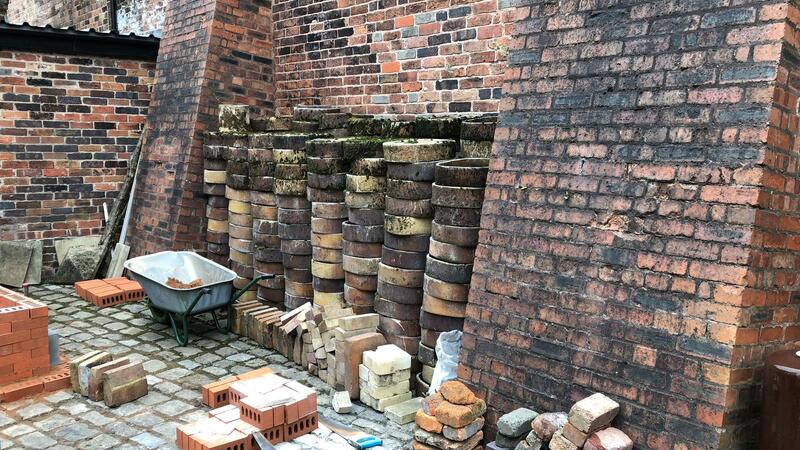 Firstly there was two kilns to build in the yard of the museum, a small train kiln for an earthenware firing and a pit for a pit firing. 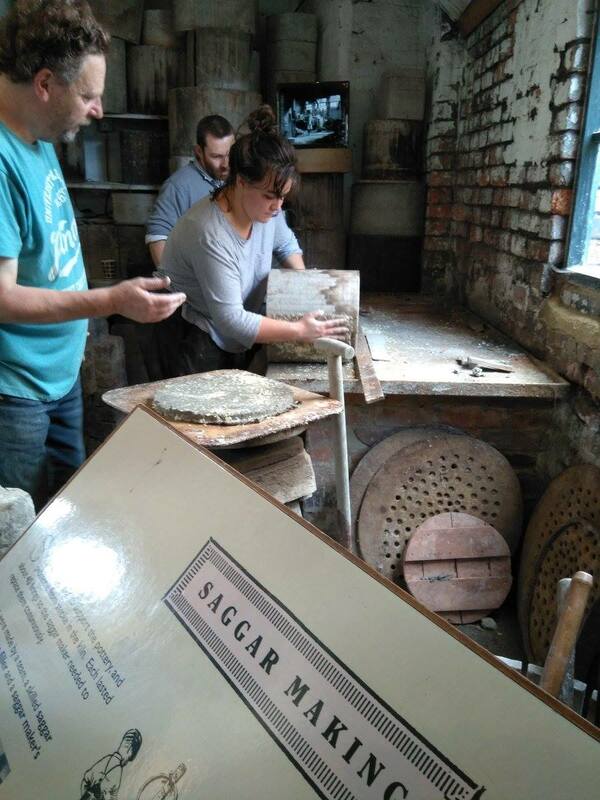 Secondly the students needed training in the art of sagar making. 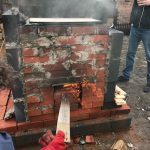 So the week leading up to the event was split between these activities. 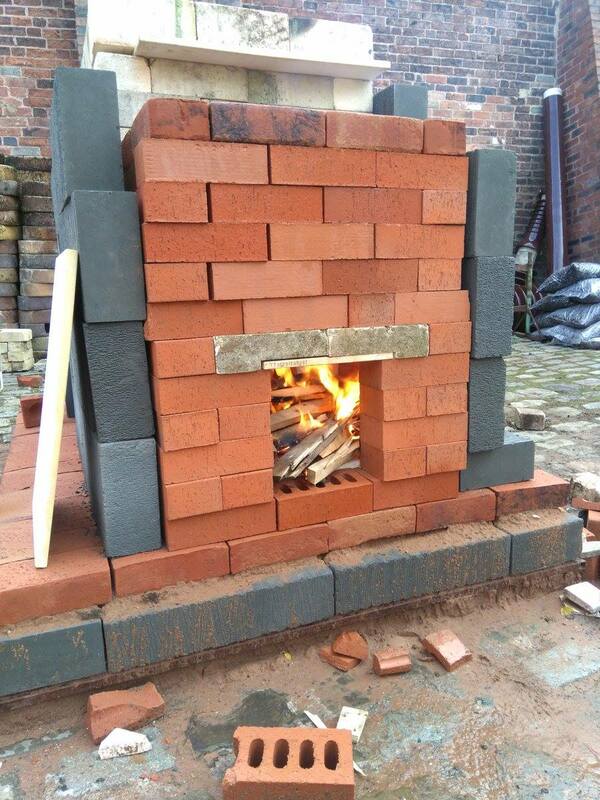 Then on the Friday and Saturday of the festival these were activated and demonstrated to the visiting public.